Just a few days after receiving two Grammy nominations for Best Pop Vocal Album for Sweetener and Best Pop Solo Performance for the album’s “God Is a Woman," Ariana has now added more dates to her upcoming tour. The revamp on the tour dates sees the singer adding more dates to major cities such as Chicago, Philadelphia, New York, and Miami. The Live Nation produced tour begins on March 18th in Albany, New York and ends on June 26th in Toronto with Fifth Harmony’s Normani and Social House joining on each stop. 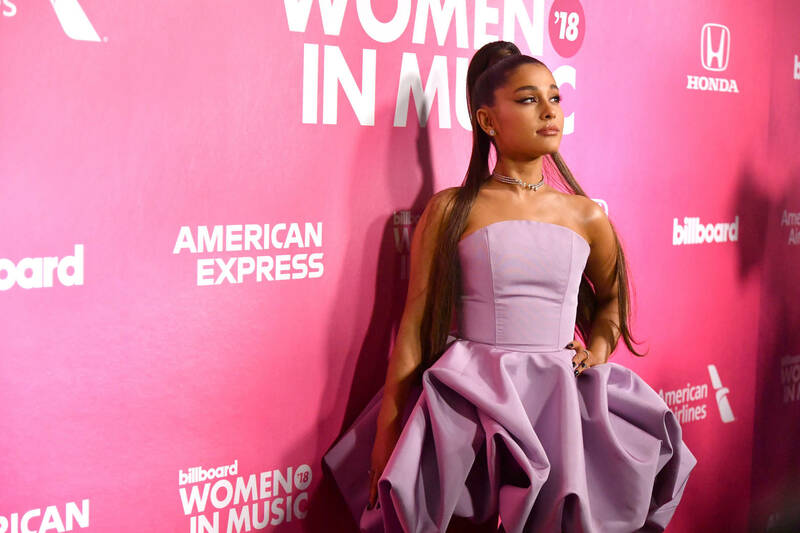 Ariana recently accepted her Billboard Woman of the Year award and delivered a candid speech about her turbulent year and plans to give herself more attention. "This is really special. I want to say that I find it interesting that this has been one of the best years in my career and, like, the worst of my life," she told the audience of women. "I look forward to hopefully learning to give some of the love and forgiveness that I've given away so frivolously and easily to men in the past to myself, hopefully, this year. I have everything I've ever dreamt of having, and as of late I've discovered that it's the things I've always had and the people I've always had that still make me the happiest." Peep the full set of tour dates below with the added stops in bold.